As a commercial property owners the repairs and maintenance you make to your property are an investment in the success of your business. You are dependent on how comfortable and happy you can make your customers feel and when you achieve that goal you are likely to see an increase in your profits. 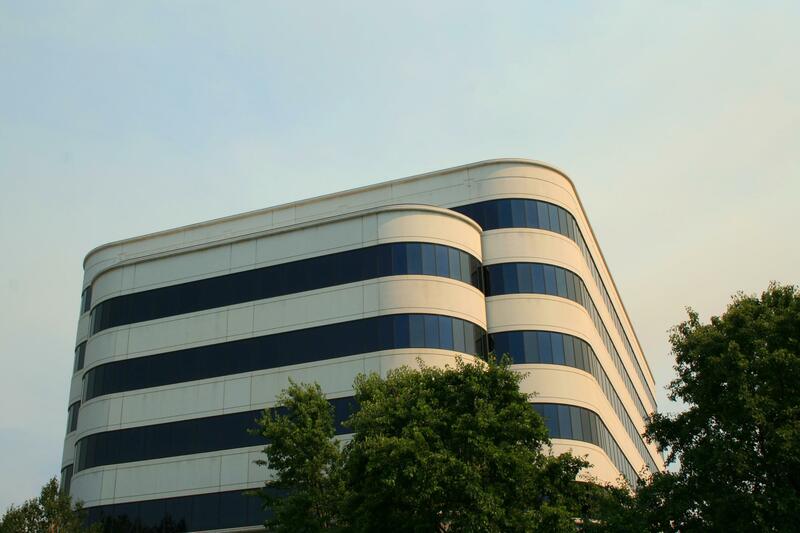 Commercial window tinting can provide the boost you need to keep you in favor with your clients. When there are inside your property window tinting can provide the comfort they need as it prevents harsh sunlight from streaming in and ensure a level of privacy and discretion they may be seeking. Salem Window tint has a variety of tinting processes for commercial property owners that provides just the right amount of sun and protection from sun glare that you are seeking. In business, the way your property looks on the outside and inside matters and when you have window tint it can create a positive feeling for your customers and guests that gives a good impression. Tinted windows can create drama, sophistication and a message to your clients that their comfort and privacy matters to you. If you have a clothing boutique direct sunlight beaming into the eyes of your customers may not induce them to purchase what you are selling or if you own a restaurant heat from the sun can make guests uncomfortable if they choose to sit in a popular spot by the window. But with tinting, the attitude of guests can change to one of good will and shining online recommendations. If you are a business owner in a traditional office setting where the productivity of your staff matters and can affect your bottom line, consider that window tinting may improve productivity. Window seats in a n office setting are often the best seats in the building, but not if the glaring sun is killing everyone’s joy for sitting their. Fighting the effects of sun glare is no picnic and your staff are likely spending more time than they would like trying to make adjustments so that they are comfortable and productive. Salem Window Tint are experts at window assessments and we can provide you with an inspection so that you select the appropriate type of tinting to keep your business looking smart and your staff productive. As a business owner, you are likely cost conscious and knowing how much your business is spending on utilities is something you likely think about how you can reduce. Window tinting can be a great solution for the high costs of air conditioning and heating that can so easily shoot up the cost of your electricity bills. Many business owners may not be thinking of the exact strategies to reduce energy costs or that window treatments like tinting can have a great positive effect on how much energy may be wasted because your windows are clear and allow so much sun exposure. Salem Window Tint has a number of well proven solutions in tinting for commercial property owners and we can do the same for you. Our window tinting is attractive, professional looking and we also make installation hassle free and efficient because we know your time is valuable.